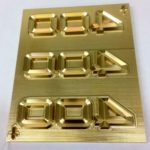 Owosso offers a full line of brass dies for embossing, debossing, and combination foil embossing. These applications can be used to create dies for foil stamping and 3D Mold Dies. You can rely on Owosso to create top of the line brass dies, copper dies, and magnesium dies. As always, OWOSSO provides the same high quality dies and customer service that you expect. 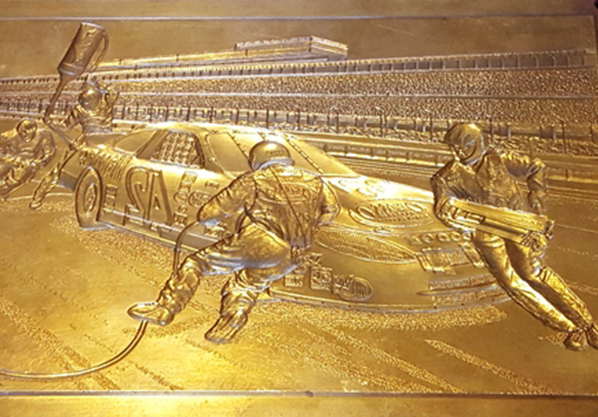 The types of engravings for embossing and foil stamping products varies as much as the type of paper used. 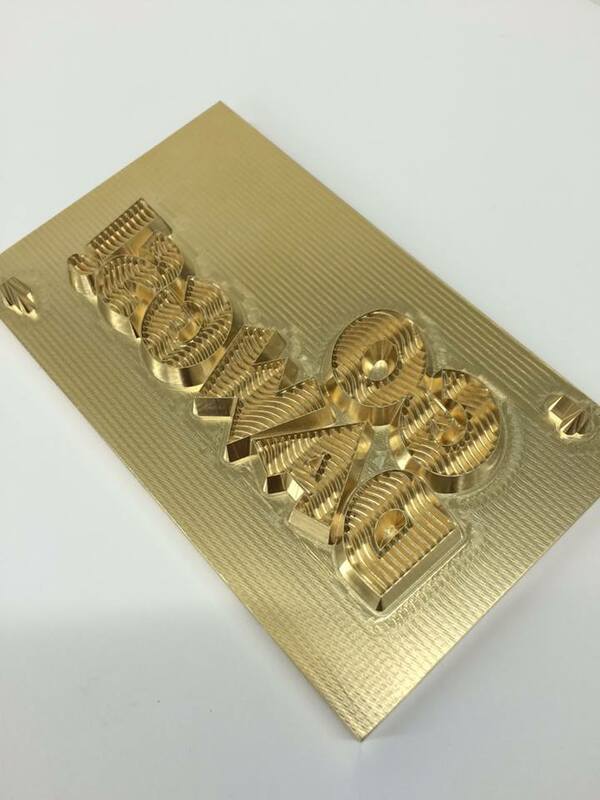 Brass dies for embossing and combination foil stamping include a range from flat stamping foil images to multi-level, sculptured designs. 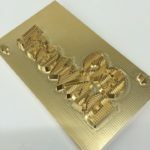 Brass is a superior material for both machine work and hand sculpting, and is the best choice for combination foil stamping and embossing designs. The process of making a sculptured embossing or combination die begins with the customer and engraver in the design stage. Terms like raised round, raised roof, deboss flat and many more are discussed before the die is started. These terms are used to describe the desired look you would like to achieve. The type of stock is a very important decision that is made in the design stage. Your choice of stock, paper weight, thickness, color and finish will all have a great impact on how the foil, embossing or combination foil stamping will look. 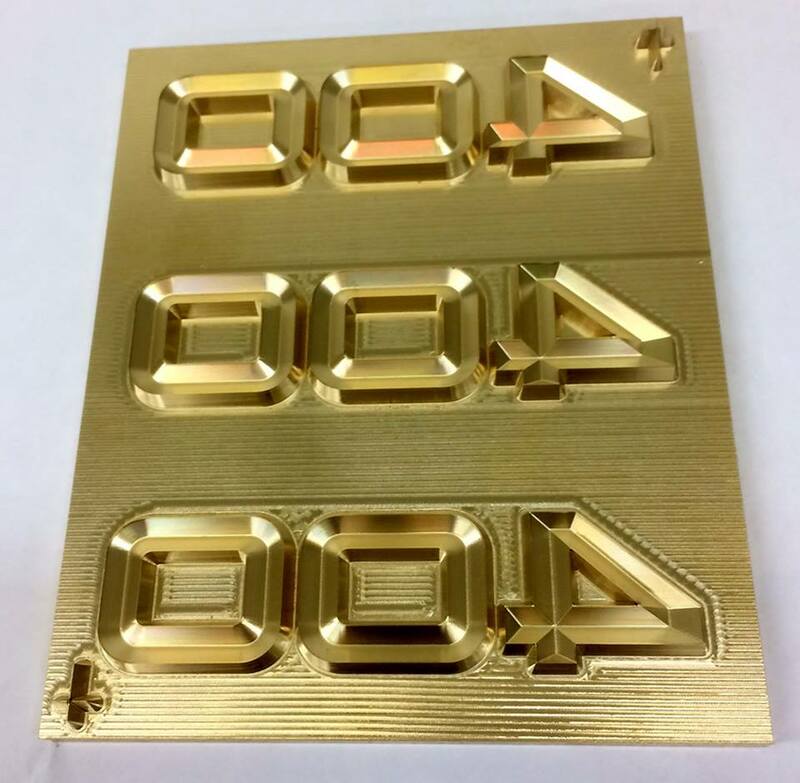 Contact us via phone — 800-444-5552 (989-725-7112 International), fax — 989-723-5399, or e-mail engraver@owosso.com for an accurate price quote on your next brass die.